Mr. Cassin is an award-winning urban planner with expertise in public-private partnerships and academia. He has more than 40 years experience in land-use planning, community development, and economic development. Mr. Cassin, a past president of the Michigan Society of Planners, also is an adjunct instructor at Oakland University. 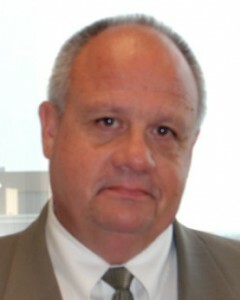 He serves on the Board of Directors for Automation Alley and the Macomb-Oakland University Incubator. Former Michigan Gov. Jennifer Granholm appointed Mr. Cassin to the Michigan Finance Authority. In 2009, he was the recipient of the Automation Alley Member of the Year Award. Four years later, he received the Michigan Association of Planning President’s Award. Mr. Cassin holds a bachelor’s in urban planning from Michigan State University and a master’s in public administration from Oakland University.